When The Dodgy ran into actor James DuMont outside Three Muses on Frenchmen Street in New Orleans, we had to look around for the cameras. After all, it seems as if DuMont is never not in front of cameras. And those cameras he’s in front of aren’t just filming anything. No, it’s quality work – on the big screen it’s Dallas Buyers Club, Get on Up, The Butler, the new When The Game Stands Tall and the future blockbuster Jurassic World. And then there’s television – those cameras filmed DuMont in the critically acclaimed Men of a Certain Age and Treme. The Dodgy didn’t have a chance to interview DuMont on Frenchmen Street but we caught up by phone recently while he was enjoying himself at a New Orleans Zephyrs baseball game. Let’s start with HBO’s Treme, which finally earned an Emmy nomination. I’m in love with Lucia Micarelli, who played violinist/singer Annie on the David Simon post-Katrina drama. DuMont appeared in seven episodes as Capt. Richard LaFouchette. DuMont is originally from Chicago. His first SAG work was as a dancer during street scene in The Blues Brothers. He moved to New York and met his wife, a lawyer originally from Baton Rouge. That’s how he ended up making his home New Orleans (when not busy in LA). “I always consider Chicago the place of my birth, but I consider New Orleans the place of my rebirth. 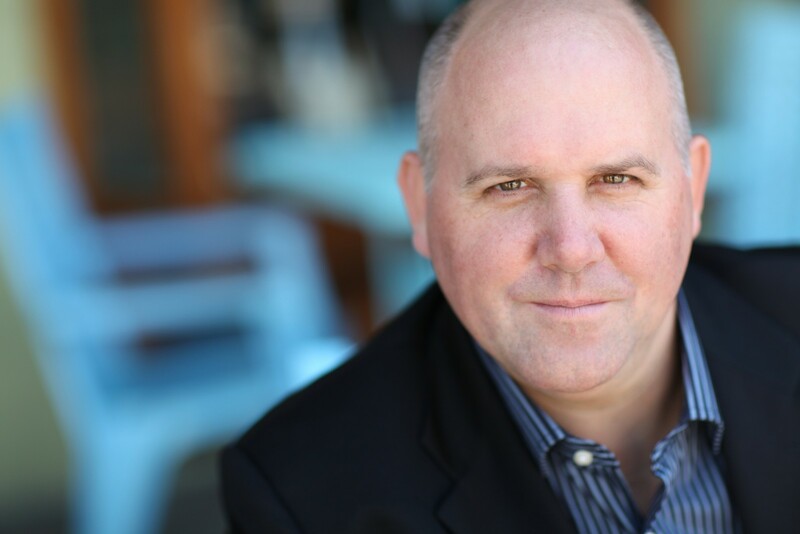 DuMont attended Boston University the same time as actor Michael Chiklis, his co-star in the new sports drama When The Game Stands Tall, which also stars Jim Caviezel and Laura Dern. DuMont’s kids are acting. His daughter was in the mini-series Bonnie and Clyde and his son is in Zipper with Patrick Wilson and Lena Headey (Game of Thrones). He has also appeared in Ocean’s 13 and War of The Worlds, and Catch Me If You Can. He said he’d love to do a TV series in Chicago. DuMont offered to treat The Dodgy to a meal and a few beers the next time we’re in New Orleans. Look for us at the Maple Leaf, Spotted Cat, Three Muses and who knows where else. I’ll have a NOLA Rebirth Pale Ale and perhaps an Abita Restoration Pale Ale or two. Join us. 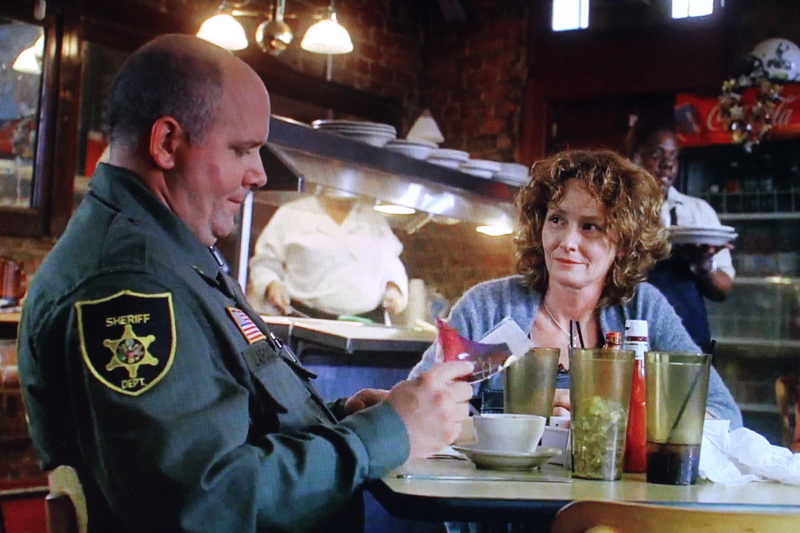 James DuMont and Melissa Leo in HBO’s Treme.